As a mom, most of the blends I do have something to do with my children. So all of these essential oils in this list can be used for kids ages 6 months old and above. You can almost see this oil in every recipe, especially essential oil blends for children. This oil is so versatile. It can be used for relaxation. It is also a main ingredient for problems with skin. It has so many benefits that if you want just one oil, this should be the one to get. This oil is just so refreshing. It is also a powerful antioxidant. If you want something uplifting, or you want the air to smell nice or to get cleaned, Lemon essential oil is the one to have. Aside from Lavender oil, Frankincense essential oil is also great for de-stressing, relieving pain and anxiety. It also helps with inflammation. Another oil for the skin is the Tea Tree oil. This oil is good for fighting bacteria and irritation on the skin. Plus it can also help relieve congestion. 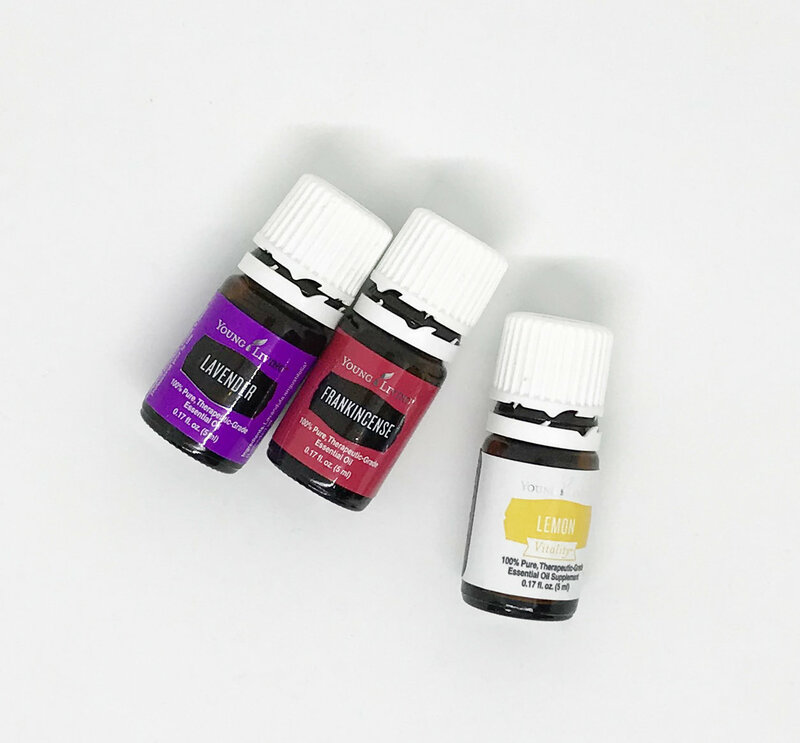 These are my top 5 picks and must have essential oils at home. With just these oils, you can already make a lot of blends for your family.